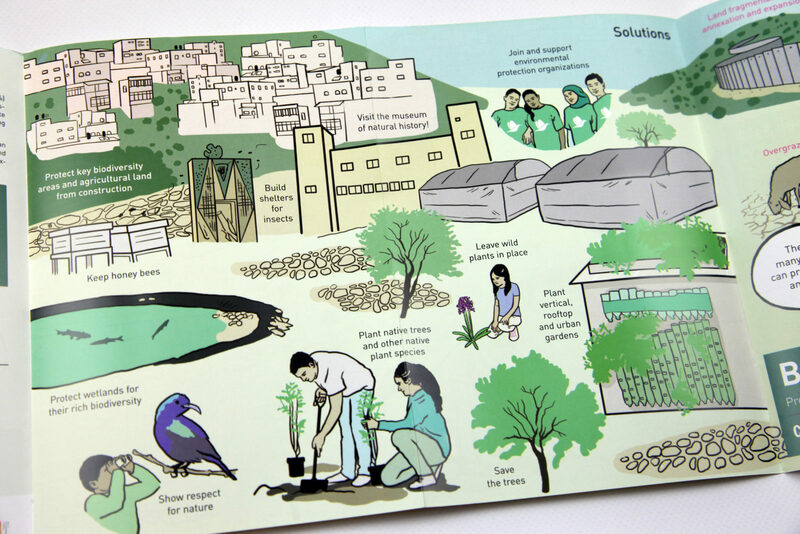 Zoï Environment Network has created six beautiful posters, illustrating the main problems and possible solutions related to climate change and the environment in Palestine. 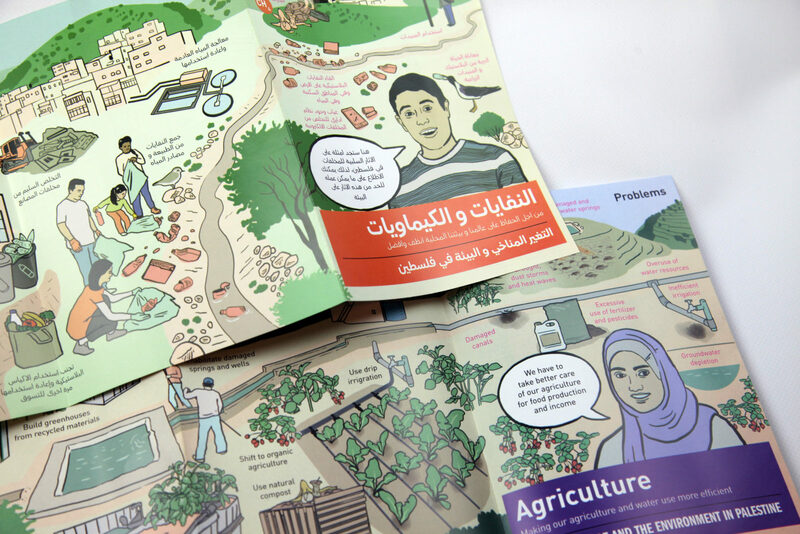 Main target audience are schools, the information materials are however also aimed at a more general public, including politicians. 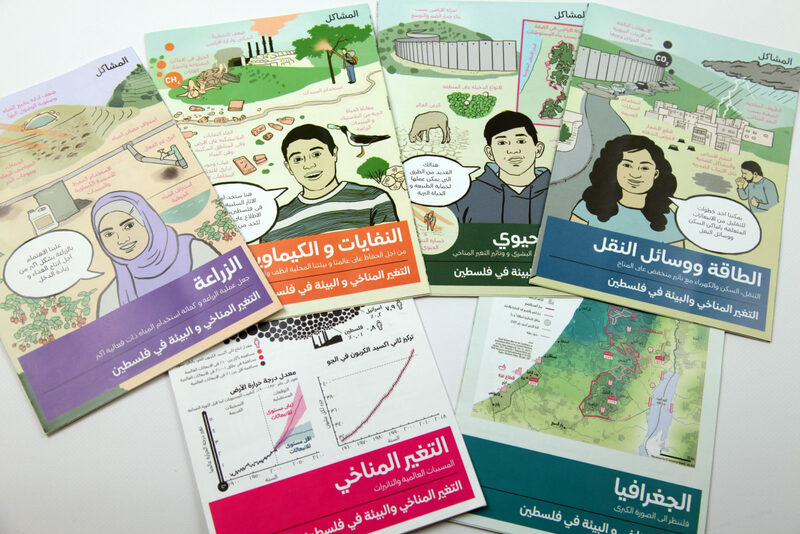 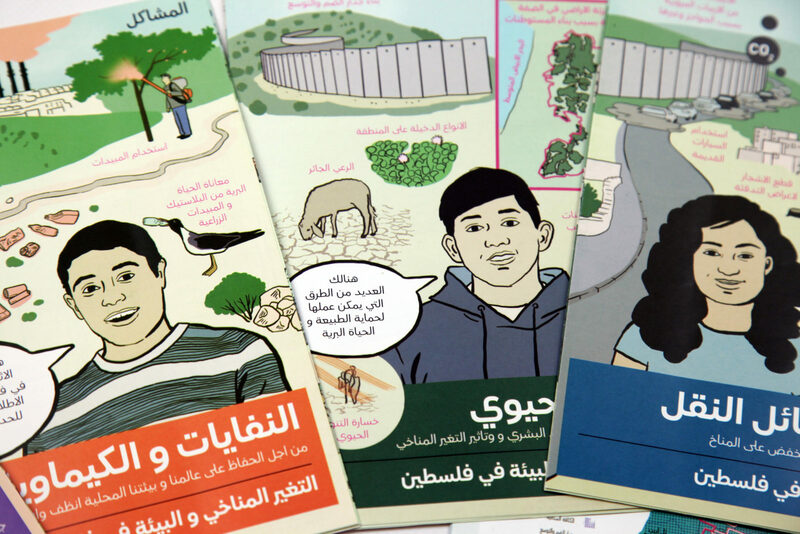 The posters were produced both in Arabic and English language in close cooperation with the Palestine Institute For Biodiversity and Sustainability of Bethlehem University and the Environment Quality Authority of Palestine, financed by the City of Geneva.